An agreement on cooperation between Kaluga Region Government and Moschanko Investment Group – 2000 (MIG) on November 2, 2017 in Moscow. 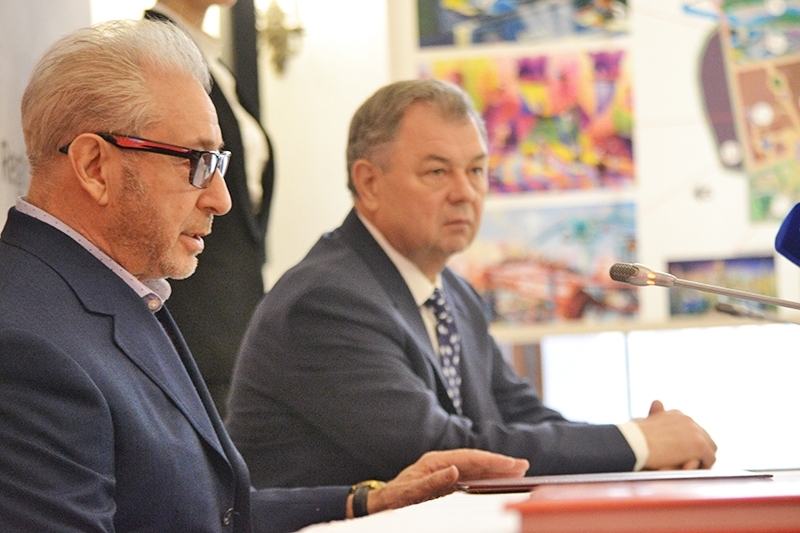 The agreement provides for implementation of an investment project related to construction of a theme family park named Wonder World of Russia in Borovsk district, Kaluga Region. 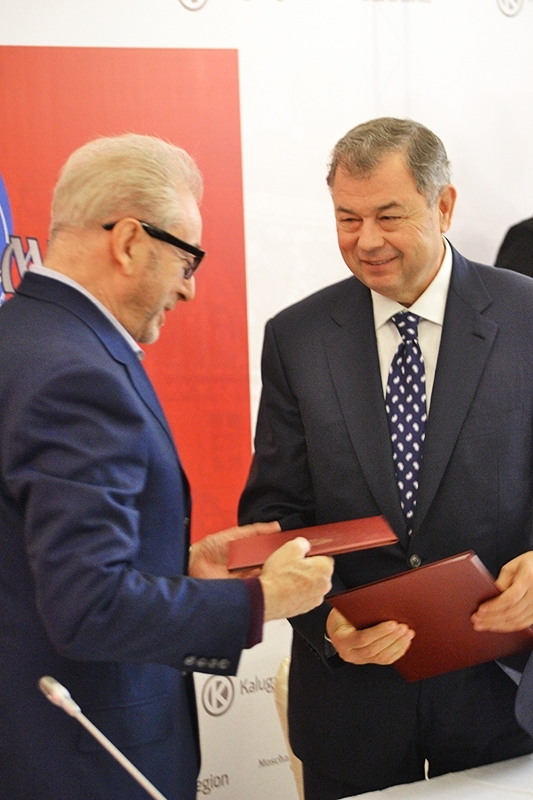 The agreement was signed by Anatoly Artamonov, Kaluga Region Governor, and Gennady Moschkovich, President, MIG-2000. Moschanko Investment Group – 2000 (MIG, headquartered in Los Angeles) has organized and heads a consortium engaged in development, design, construction, operation, and financing theme parks in various countries. It also initiated the new project in Russia and acts as a key developer. 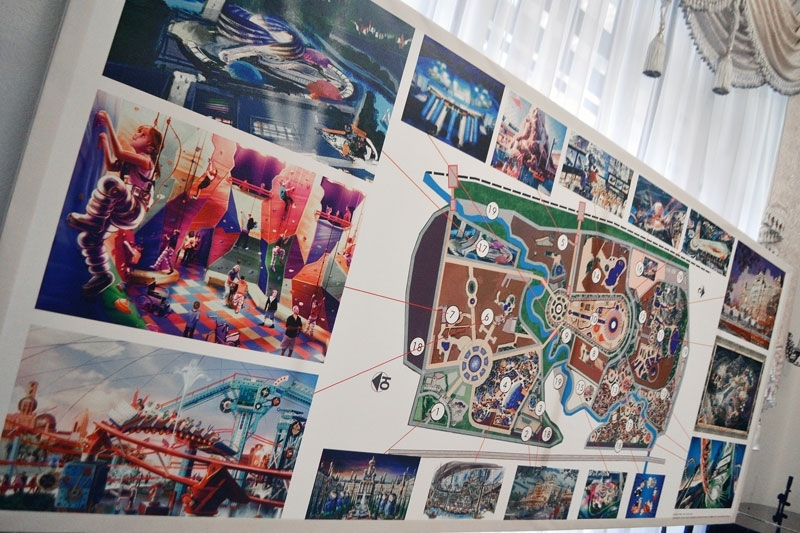 A number of world famous companies specialized in design, construction and operation of entertainment facilities and theme parks are to take part in Wonder World of Russia family park project. The list of these companies includes Gary Goddard Entertainment, Pro Fun Management Group, Moschanko Investment Group, Millennium Innovations Group, Telma & Boom Architects, AECOM Corporation, Absolute Certainty Architects, White Water Corporation, Vector-Foil-Tech LTD, SanLi Pastore and Hill, WIR Group, WET Design, Premier Rides, WTS International, Wheel O’Art. 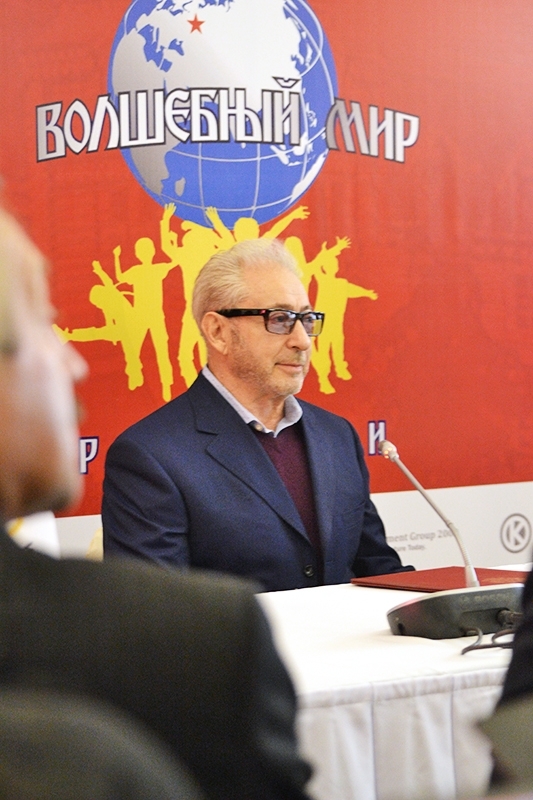 The scope of investments is to exceed RUR 116 billion. Up to 5,0000 new jobs are to be created. The main stage of the investment project is expected to be completed by 2024. A land plot in Borovsk district with the area of over 200 ha has been assigned for the project. The consortium participants employing their vast experience in cooperating with such renowned theme parks as Disney, Universal, Paramount, Lotte World, Ferrari World, Galaxy, Studio City, Atlantis, etc., together with the Russian experts in the field of culture, science, arts, and architecture have developed a concept for Wonder World of Russia Russian national theme family park and resort. 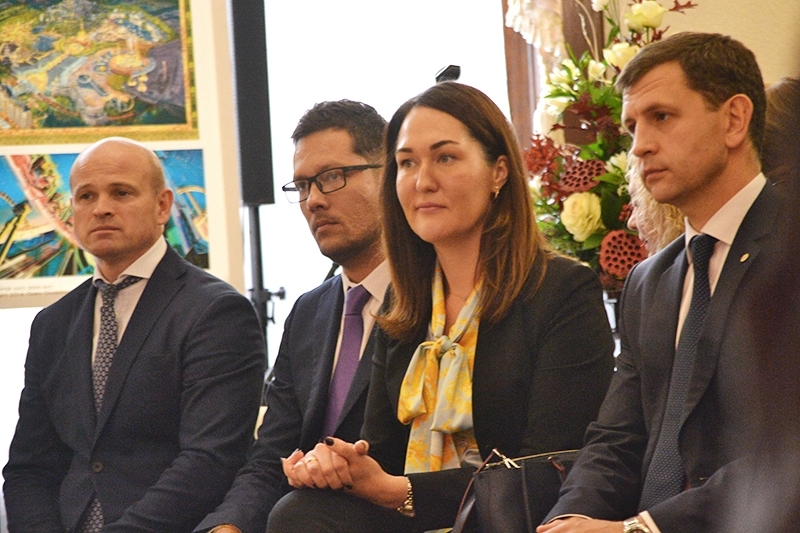 Anatoly Artamonov noted that Kaluga Region Government would create all necessary preconditions for implementation of the project within the shortest period of time. He added: “We plan to request the Russian Government to create a special tourism and recreation economic zone at the site”. Wonder World of Russia park will consist of 12 theme territories: Our Russia (interactive trips to fairy tale land, space flights (3D, 4D, 5D); trips along the routes of Russian pioneering explorers); World without Borders (a territory for seriously ill and physically impaired children, which is unique for the world theme park industry, where such children will be able to cross borders with the use of specialized equipment based on innovative medical and engineering technologies); Antigravitation (amusement facility); Adrenaline (a territory of extreme sports, master classes from world champions), etc.